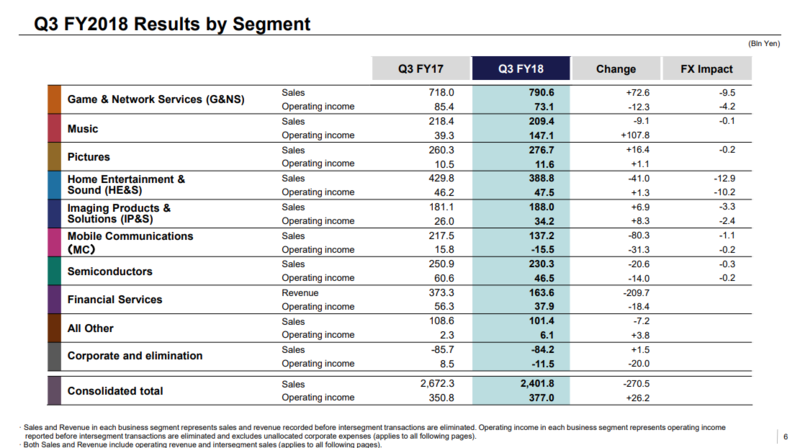 Sony's fiscal year starts in April, so the new results are for its third quarter, during which the company made 377 billion yen ($3 billion). 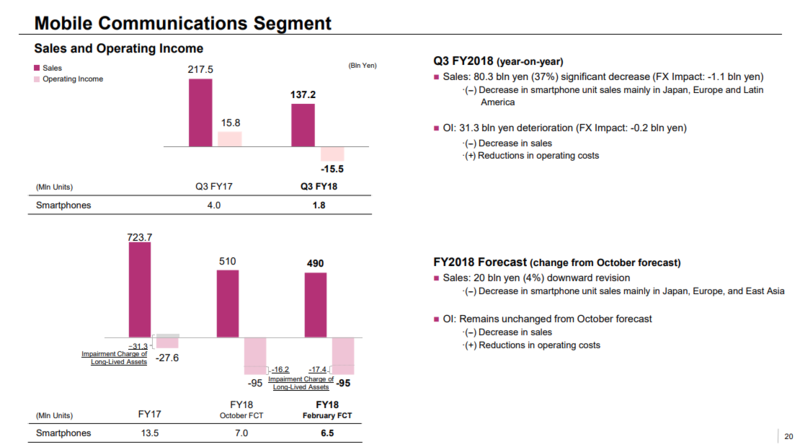 The table below (in billions of Japanese Yen) illustrates the problem—Sony's mobile communications division lost 15.5 billion Yen ($141.6 million). That's less than its losses in the previous quarter, but it's a substantial drop from Q3 last year when the mobile division had a 15.8 billion Yen profit. Mobile profits have evaporated thanks to declining sales in Japan, Europe, and Latin America. 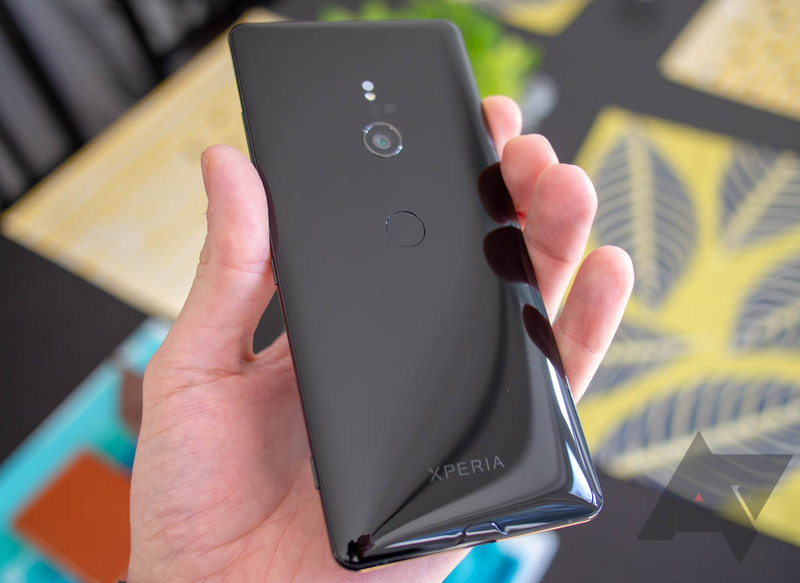 Last year, Sony moved 4 million phones in Q3, but it only sold 1.8 million in the most recent quarter. It has revised forecasts downward, suggesting it does not see this trend reversing any time soon. Sony is a big company with plenty of divisions, almost all of which make money. Sony can tolerate some losses in mobile when its music and gaming units are earning solid profits. That might not be the case forever, though.